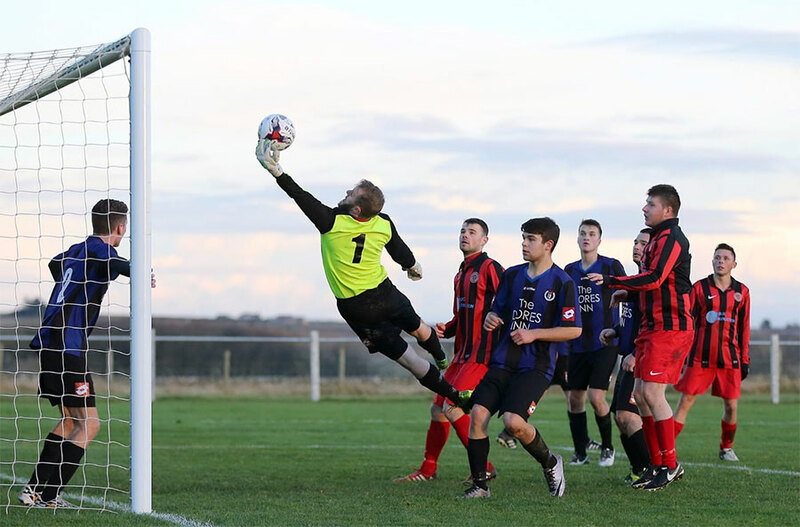 STEVEN Martin has signed for Highland Football League club Clachnacuddin, confirming his departure from St Duthus after two seasons with the club as first choice goalkeeper. 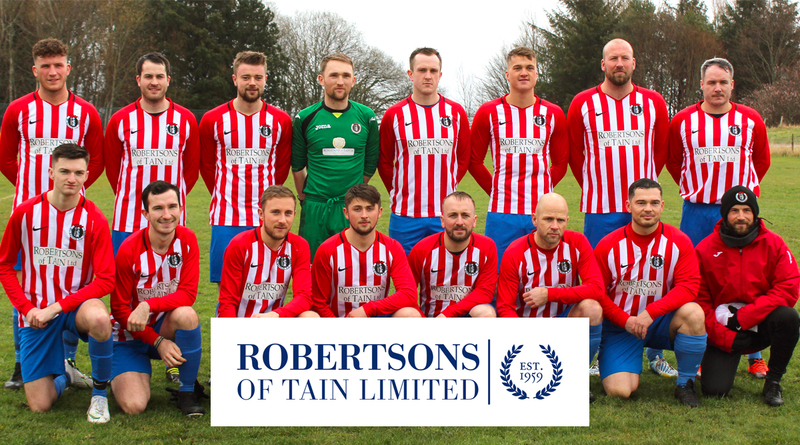 A Tain native, Steven, 31, was the first signing made by the newly appointed St Duthus management team of Stuart and Andrew Ross in July 2016, as they began to build a squad for their first North Caledonian League campaign. 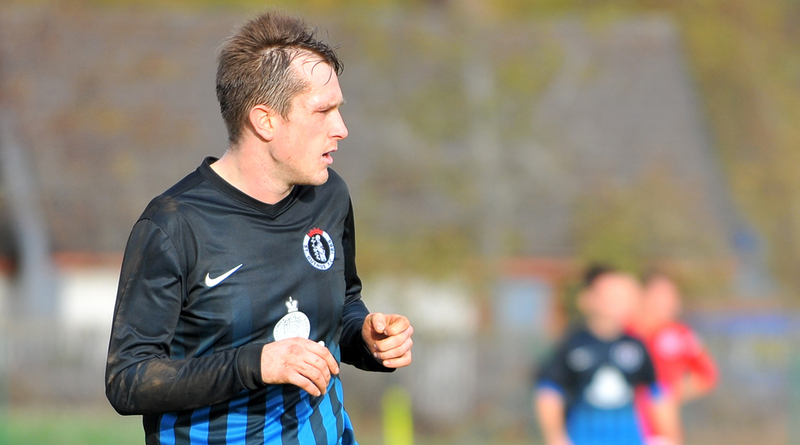 The faith shown was instantly repaid as the experienced former Brora and Strathspey man quickly asserted himself as a key member of the team. Across two seasons for the Saints, he played 41 competitive games, keeping 5 clean sheets. 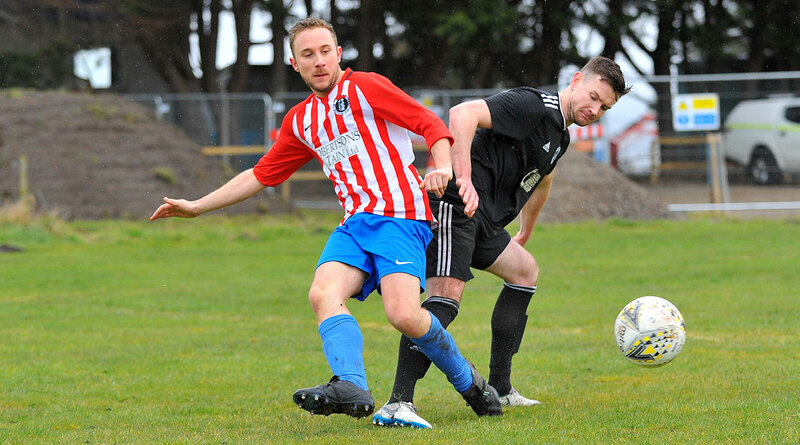 In March 2018 he reaped the on-the-field rewards when he collected a North Caledonian Cup winners medal for his part in the Saints' 3-1 win over Golspie Sutherland. "Stevie's departure takes me back to two years ago when we first met him. We wanted a goalkeeper to be our first signing for the club, and over a hot chocolate and a cappuccino in Tesco cafe on a Wednesday afternoon, myself and Andrew met with Steven and we were very impressed. We knew then that he had the credentials to be a solid part of the foundation and base we were looking to build for our revival season. 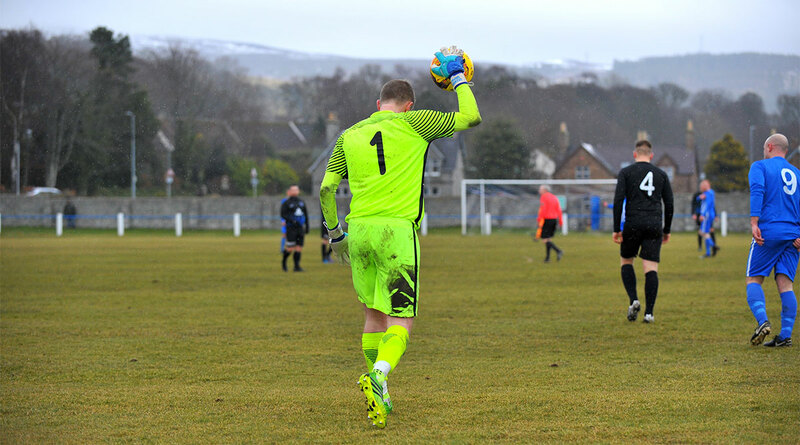 Two seasons later, I speak for us both when I say that Steven proved on various occasions we had a Highland League level goalkeeper in our hands." "It won't come as a surprise to know that Highland League teams have been sniffing round him over the time he's been with us, but distance mostly put paid to many of those opportunities for him. This year, Clachnacuddin have come in at the right time and we applaud Steven for taking the opportunity, as disappointed as we are to be losing him. He's making the move on merit as a very talented goalkeeper. He had an excellent 2017-18 season for Saints and didn't put a glove wrong. He was a great voice in the dressing room and on the park, he's worked hard for us and had a great presence at training. We're very thankful for the two years he's given to the club. 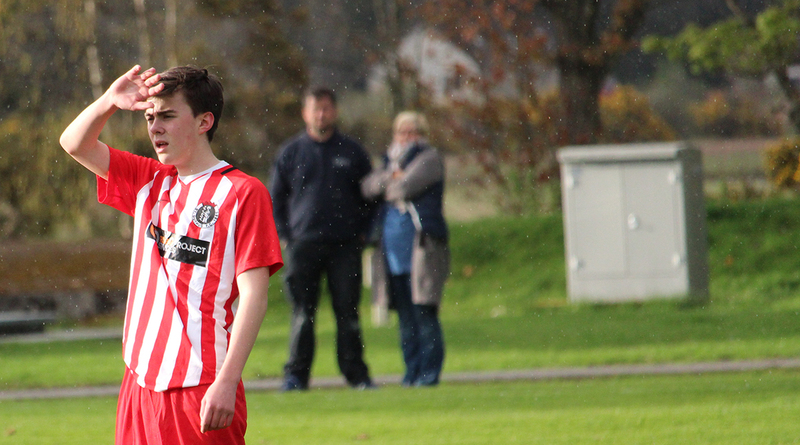 He goes to Clach with our greatest wishes and we hope he does well." "When I heard that St Duthus were reforming, it was something that really appealed to me. With a young family, the commitment of Highland League was becoming more difficult and playing for my home town team was the logical step to take. I wanted to play regular football and I was delighted when Stu and Andy gave me that opportunity. The club has such a professional set up and it was a joy to be part of it, the Cup Final in the first season and the Cup win in the second being particular highlights." 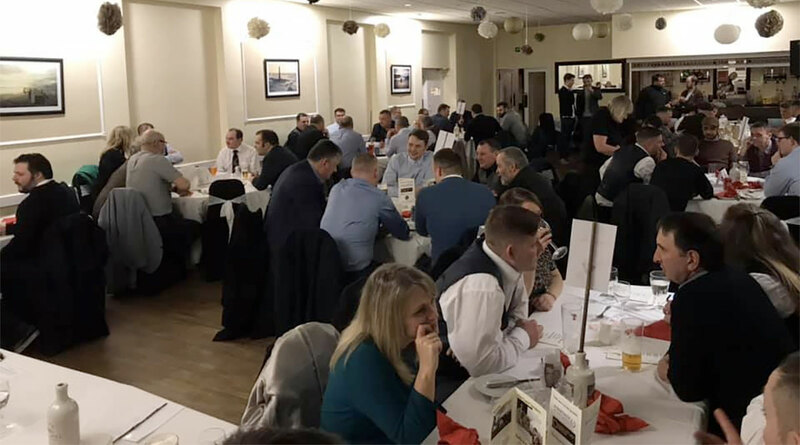 "The time was right to move on this season, I had made no secrets that I would be interested in a step back to Highland League football and at my age, if I turned it down again, the requests may well have stopped coming. Overall I have really enjoyed my time at Saints and I am grateful to the coaching staff and committee for giving me the opportunity to be part of the revival."